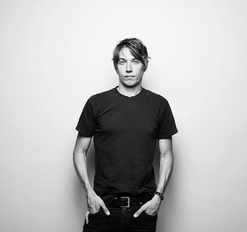 Um filme de Sean Baker, filmado com um iphone que apanhou de surpresa o festival de Sundance pela sua irreverência e novidade. 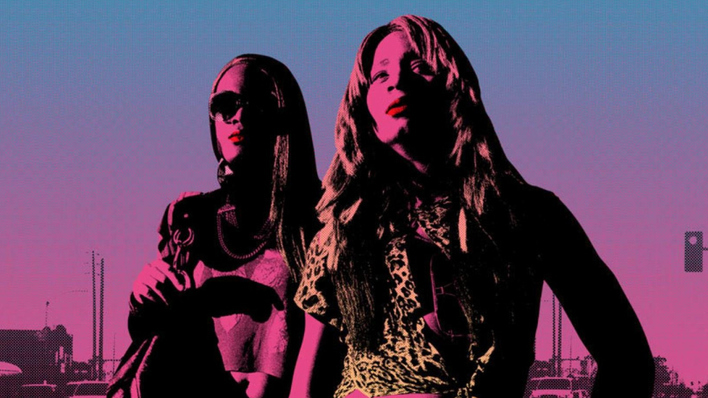 "Tangerine review – tenderness amid the artificiality of LA This week’s big release, Steve Jobs, opens with black-and-white footage of science fiction writer Arthur C Clarke eerily predicting a future in which compact personal computers are an integral part of our everyday lives. 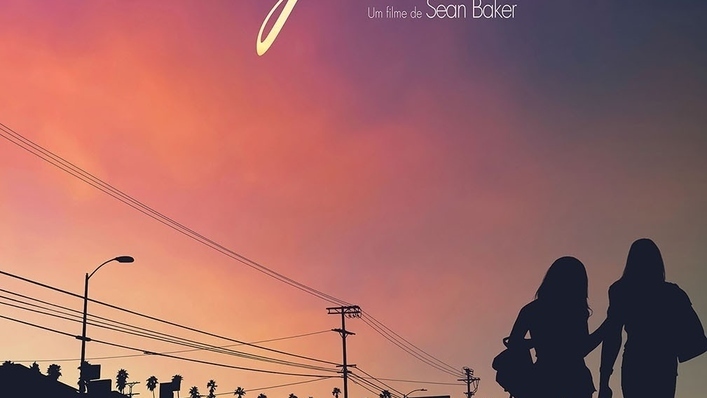 Danny Boyle’s film could equally well have ended with scenes from Sean Baker’s Tangerine, a vibrantly colourful feature shot entirely on a modified iPhone 5s. It’s not the first phone-footage film (forerunners include Olive, shot on a Nokia N8 in 2011), but it’s certainly the best looking, using prototype anamorphic lens adapters to capture gorgeous widescreen vistas while shooting on the fly in the streets, burger bars and doughnut joints of LA. 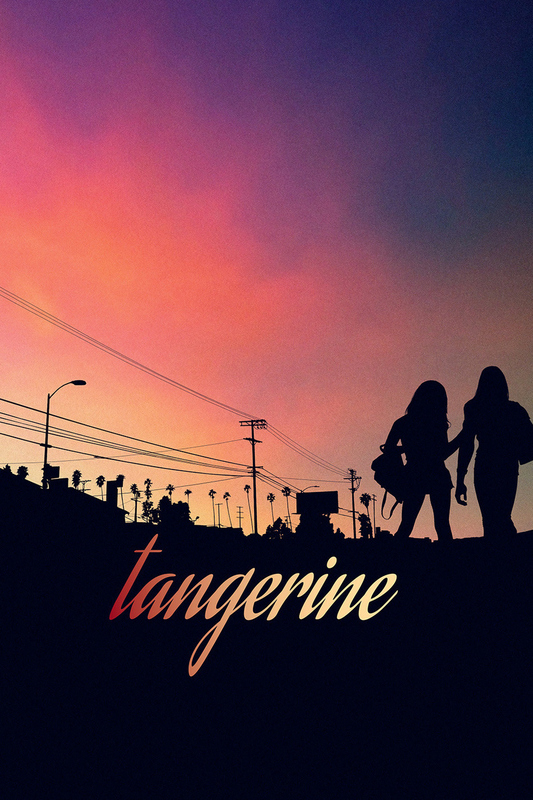 Fired by zesty performances that crackle and burn with energy, Tangerine is a bittersweet affair underpinned by a winning sense of empathy and affection. Amid the rank artificiality of LA, there is real tenderness and between these characters a camaraderie that takes the harsher edges off their often bleak circumstances. Rodriguez and Taylor are a terrific double act, their on-screen chemistry providing both laugh-out-loud comedy and moving melancholia. Baker brings the same nonjudgmental approach that characterised his Independent Spirit awards prize-winner Starlet, while an in-your-face soundtrack pumps up the volume to boisterous effect."